The Oil and Gas industry for many decades has adopted Condition Monitoring in many forms and have been at the forefront of leading proactive maintenance strategies but during these tough times operators are questioning the value and typically high cost of traditional methods for condition monitoring. 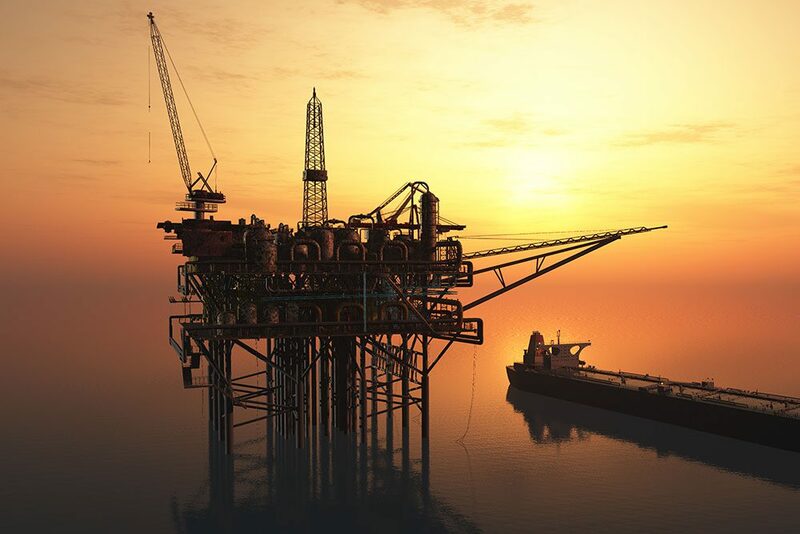 Machine Sentry® is an ideal condition monitoring solution for the oil and gas industry and has already been adopted by a number of major oil companies. The system capability, low cost of implementation makes Machine Sentry® the solution of choice in this industry. The MSM-1 vibration sensor is available with ATEX or IECEx certification and is suitable for use in many Zone 1 and Zone 2 classified areas (refer to certificate for details). “I am really impressed with the speed at which the AVT Reliability team have integrated with both our offshore and onshore teams, they have identified some high level areas of asset availability risk on both safety and production systems, this has allowed us to direct our resources to enable maximum focus which ultimately affects our bottom line. Their Machine Sentry® system is what gives AVT Reliability the edge”. – Paul Stamper, Maintenance & Reliability Enquest.